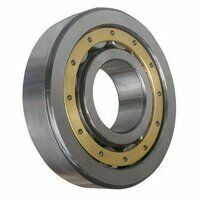 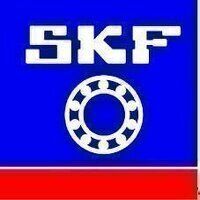 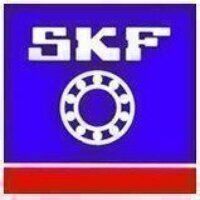 SKF single row cylindrical roller bearings can accommodate heavy radial loads and high speeds. 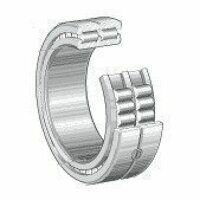 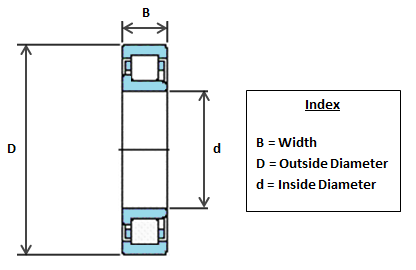 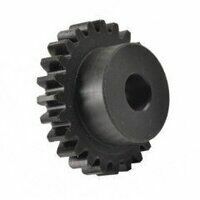 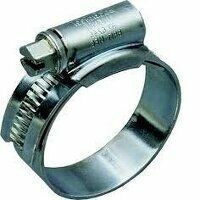 The ring with the integral flanges together with the cylindrical roller and cage assembly can be separated from the other ring. 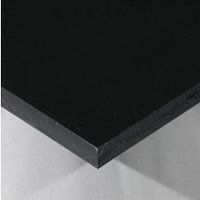 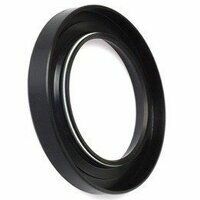 This results in easy mounting and dismounting, particularly where the load conditions are such that interference fits are required for both rings.